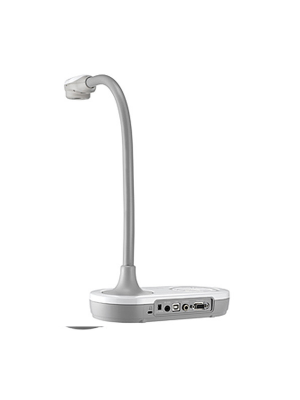 The Samsung SDP-860 Document Camera is a top class tool for conveying and disseminating knowledge and information. 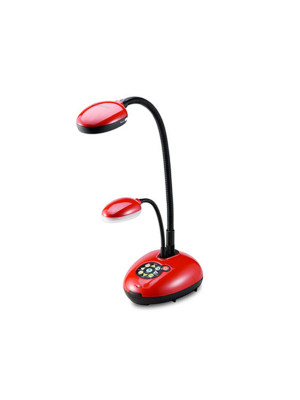 An economic, yet high performance presenter, the SDP-860 is an ideal solution for exceptional presentations, training sessions, learning sessions and more. 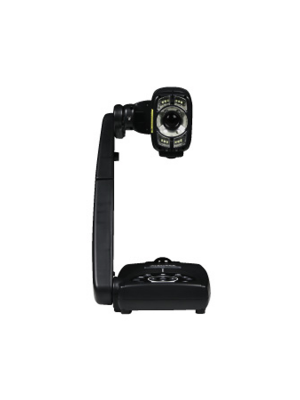 With the high definition resolution, 1.3 megapixel camera and 30fps, the SDP-860 projects crystal clear images with no latency. 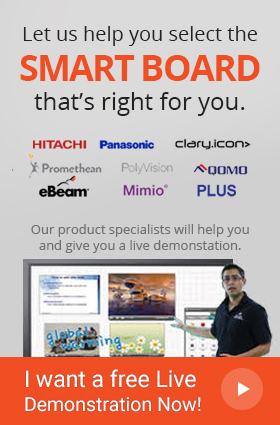 Not only restricted to delivering and projecting, the SDP-860 also allows users to save still images as well as videos along with audios expanding its locus of features, performance and characteristics. 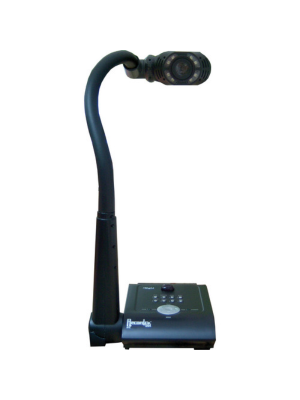 With a sturdy hardware, and a classy outlook, the Samsung SDP-860 Document Camera is best suited for all environments and would add to the overall look of its surrounding.